Check out the way Mark lifts himself out of the cockpit to pick up the apex in turn six. There's no better way to start your F1 build-up than a hot lap courtesy of Red Bull. Keep a close eye on the telemetry data in the lower-third of the screen. The track map shows real-time positioning information while the picture-in-picture has all the angles covered. 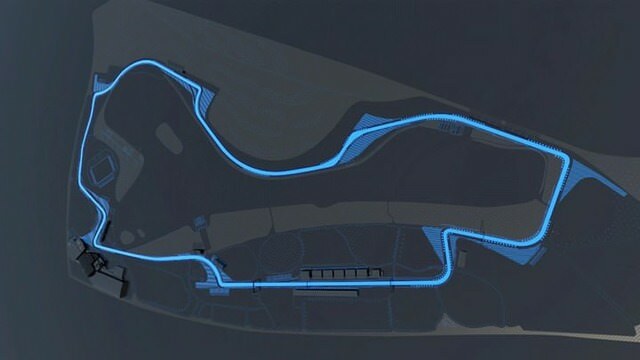 Red Bull interestingly have confirmed they will be providing these track guides for every round of the 2010 season, aside from the Korean Grand Prix. One wonders if that is due to a lack of data, the desire to keep information under wraps or perhaps for some other reason?